Are You Overweight and over the Age of 50? Here Is How Kitsune Can Help! Are you older than 50 years old? Have you been told by your doctor that you’re overweight? Losing weight gets difficult as a person ages. Older people tend to take more medications than those who are younger for certain medical conditions such as high blood pressure, high cholesterol, arthritis, etc. Some medications may have an effect on the person’s energy. 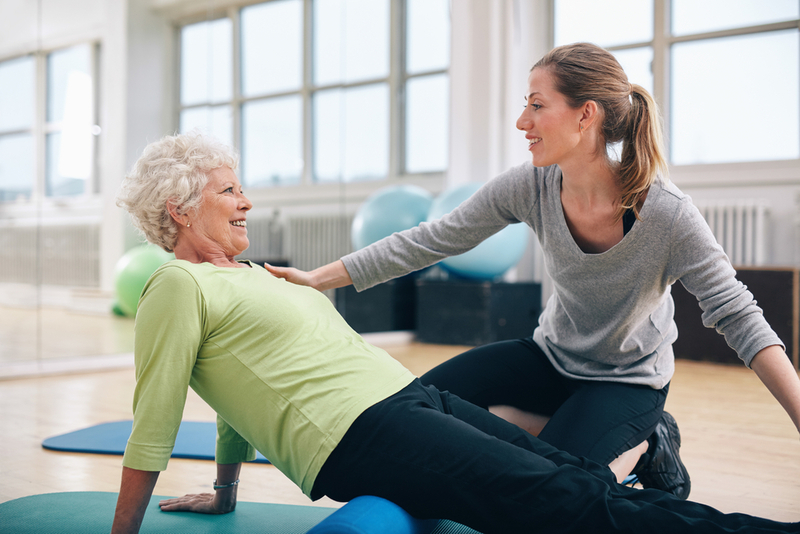 Because of lack of energy, older people lose their ability to workout for a large amount of time. They are limited to what they can and can’t do because of their decreased energy levels. Not only are their energy levels making an impact on their workout but their strength. Some older people suffer from chronic pains that hinders them from achieving a successful weight loss. Our Weight Loss Doctor at Kitsune is able to analyze your medical history to find the most convenient treatment option for you. 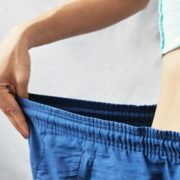 We want to become aware of what it is that is preventing you from losing weight in order to achieve a safe weight loss. Especially, those who are overweight and of old age need to receive a treatment that does not come with any risks. 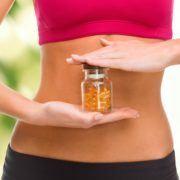 It is important that your health is well taken care of through a successful weight loss. An unhealthy excess of fat leads to higher risks of developing medical conditions. Ensure your health is not at risk through our medical weight loss program offered at Kitsune. 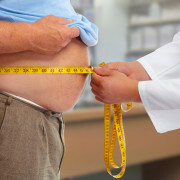 Being of old age and overweight requires one to seek a doctor for a healthy weight loss. 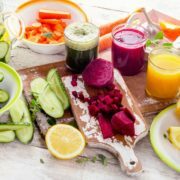 In order long healthier life what you need to do is find the way you can lose weight without causing yourself any more health problems. Being overweight and of old age increases the risk of developing medical illness which puts your health at risk, contact our Weight Loss Doctor for a safe weight loss treatment. Call today at (305) 595-1300 or click here to make an appointment. 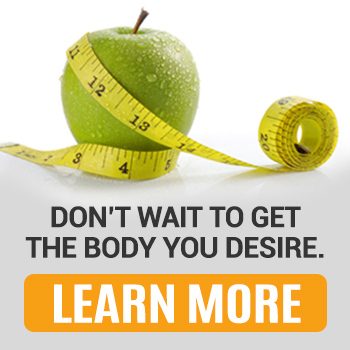 http://www.kitsuneweightloss.com/wp-content/uploads/2016/02/Weight-Loss-Doctor-2.jpg 667 1000 Kisune Weightloss http://www.kitsuneweightloss.com/wp-content/uploads/2015/05/kits-logo-web.png Kisune Weightloss2016-02-17 14:57:142017-07-11 13:10:44Are You Overweight and over the Age of 50? Here Is How Kitsune Can Help! Small Lifestyle Changes That Can Have a Big Impact on Your Weight Loss Journey! How Often Should You Eat to Encourage a Healthy Metabolism? Interested in a Safe Weight Loss Program? At Kitsune Weight Loss Center We Can Get You Started Today! Which Weight Loss Program Are You a Candidate For? Find out Today! What Is Portion Control? How Does Eating in Portions Benefit Your Weight Lo... Start Today and Lose 35 Pounds by Summer! Here Is How!